Continuing with my series of excerpts from The Bull Riding Witch, below Daulphina tries to function in a world of technology. 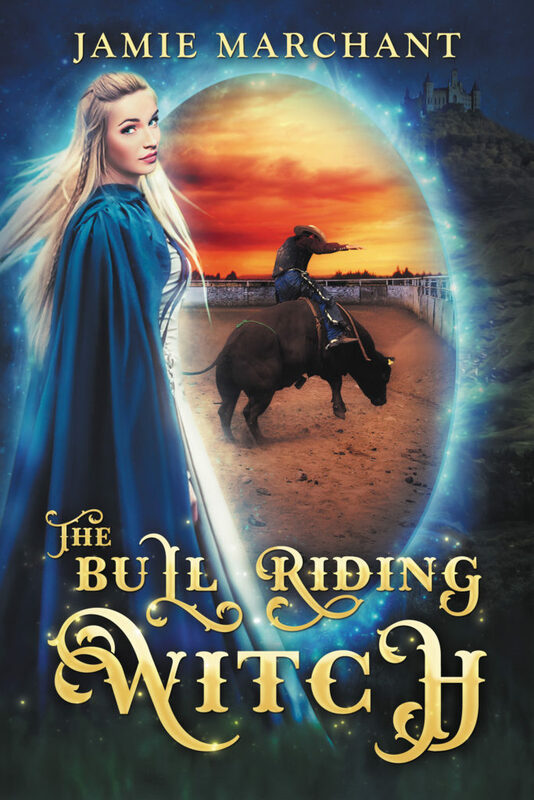 The Bull Riding Witch will be released on July 17 and will be only $.99 only as a release day special. “You drive Joshua’s truck, of course.” He headed out of the trailer without waiting for me to dismiss him. He heaved a great sigh. “Enough of this magic nonsense, but our vehicles are probably too primitive for the likes of you. Since you’re too high and mighty to explain your tech to me, I should just leave you to your own devices, but I happen to need Joshua to do some chores. Come on, I’ll show you how to work the truck.” He led me over to one of the carriages—a beat-up, brown one. “This is Joshua’s truck,” he said, and opened it. The floorboard was littered with trash and empty beer bottles. “You put the key in there and turn it.” He pointed to the slot beside the wheel. “Use the gear shift to put it in gear.” He pointed to a stick with a knob attached. “D for drive. R for reverse. P for Park. Push the pedal on the right to go. The one on the left to stop. Turn the wheel to change directions. That’s all there is to it. 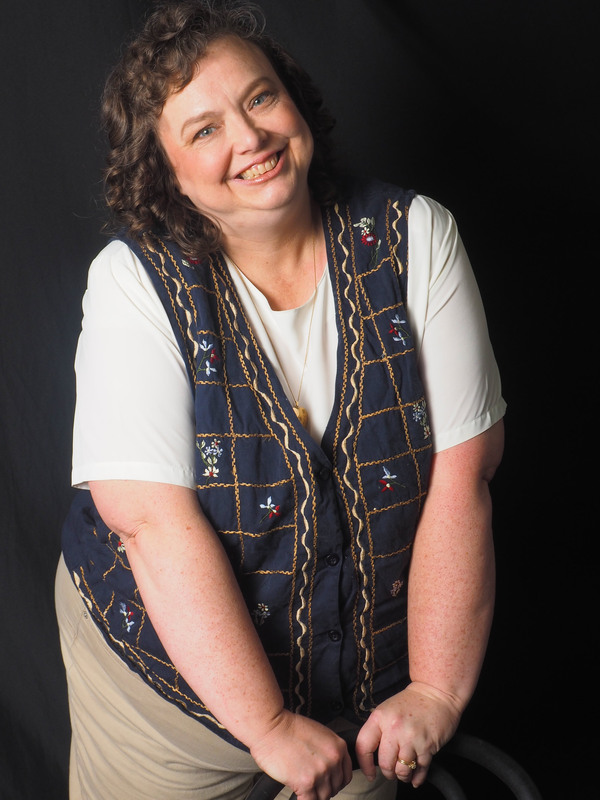 Have fun.” As my head spun with the instructions, he turned toward the barn. Uncle Gilly shrugged. “Key should be in the trailer somewhere. You’ll have to search for it.” He pulled a notepad and pencil out of his front pocket of his overalls. “I’ll draw you a map. Meemaw’s is on the way to the library. It ain’t far.” He drew a map and explained how to get there. He abruptly walked away, still seeming angry about the sock. I turned back to the truck. Could I do it? Uncle Gilly said it wasn’t magic, but surely that was impossible. Remembering a princess is always brave, I went back into the trailer to find the key, not an easy feat considering the mess. Thinking it might make it easier to find the key, I decided to gather the laundry first. I found a large bag. Wanting to touch Joshua’s dirty clothes as little as possible, I found a pair of work gloves and gathered the clothes up from between the various messes. They smelled like he let something die and crawl in among them. I picked up one pair of pants that had been on top of a plate covered with food remains. Nasty, huge, black cockroaches scurried in all directions. I jumped back and let out a muffled scream. Dear Cailleach, get me out of this place. I stood still for several moments, but nothing else happened. I shook myself and continued stuffing the clothes into the bag. I found a set of three keys on the bedside table under a dirty pair of boxer shorts. Picking up the boxer shorts, I uncovered a picture of some sort. It depicted Joshua, a few years younger than he was now, with an older woman. Momma, I thought, and tears came to my eyes. Good gods, Joshua missed his mother as much as I missed mine. But how was it that I felt his emotions? I felt like collapsing on the bed in sobs, but of course, as a princess, I couldn’t do that. I rigorously repressed the emotions that weren’t mine. I looked at the picture more closely and noticed something odd. It didn’t appear to be painted. How had it come to be? Shaking my head, I set the picture down and lugged the laundry bag out to the back of Joshua’s truck, which had some kind of shell over it. I put the bag in back and opened the front door warily. Moving carriages without horses seemed far too advanced of magic to handle with a simple key. But if Joshua had, surely I, crown princess of Asteria, could. I sat in front of the wheel. I prayed to Cernuous, god of life, that I could work the carriage and get to Meemaw’s house without killing myself or anyone else. I focused my will, braced myself for the pain, and tried to put one of the keys in the slot. It wouldn’t fit. I tried the second key. It went in, but no matter how hard I concentrated it wouldn’t turn, so I tried the third key. As soon as I turned it, before I’d even focused my will, the truck roared to life. I screamed, but not because it hurt. In fact, there wasn’t even the smallest amount of pain. Could Uncle Gilly be right? Was I in a world without magic? I stared at the carriage’s controls and tried to remember everything Uncle Gilly had said. I grabbed hold of the gear shift and moved it to D for drive. I pressed my foot on the go pedal, and the truck jumped forward. I panicked and slammed my foot on the stop pedal. The key had allowed me to work the magic, but could I control it? All my life I had heard stories of apprentices trying spells too advanced for them. The results were always disastrous and usually ended up with the death of the apprentice. But what choice did I have? Shaking, I tried pushing the go pedal more gently. The truck crept forward. Slowly, the truck moved onto the road that led to Meemaw’s house. I hadn’t gone far when another carriage zoomed up behind me and sounded a truly awful horn. I shrieked, veered off the road and into a fence post before I thought to slam on the stop pedal. The operator of the other carriage, leaned out his window, shouted something I couldn’t understand, and put up the middle finger of his hand. Before I thought about it, I returned the gesture. It felt familiar, like one I’d made thousands of times before. Good gods, was Joshua in here with me? No, he was in my body. If he was here, surely, things would make more sense. I sat there for a while trying to control my heartbeat and breathing, and more carriages zoomed past on the road behind me. By Cailleach, how could you control something moving so fast? I wanted to get out of Joshua’s truck and never touch it again, but if I did that, how would I find my way back to Asteria? It seemed absurd to be struggling on my own. In my world, I was almost never alone. I had a host of servants, advisors, and hanger-ons buzzing around me. 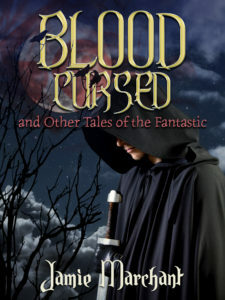 I had but to snap my fingers, and Duke Tearlach would be waiting on me hand and foot, and he wasn’t the only one. But here, who could I rely on besides myself? It was situations like this my father must have had in mind when he told me a princess was always brave. I could do it. I would make it to Meemaw’s. I waited until there were no carriages on the road behind me, then I tried R and the go pedal again. The carriage eased backwards. When I got on the road, I moved the gear shift to D and pressed a little harder on the go pedal. The carriage leapt forward, zooming at impossible speed. Still, carriages continued to close rapidly on me and sound their horns. But I managed to keep control of the truck and continue down the road. Before I reached Meemaw’s, I stopped shaking. Something about operating the carriage felt familiar, like I’d done it before, although that was absurd. Still, I kept the speed as slow as I dared. I stopped the truck in front of Meemaw’s and moved the gear stick to P. Good gods, it hadn’t hurt in the slightest. What was this technology Uncle Gilly spoke of? It seemed much better than magic. I lugged the bag out of the truck, approached Meemaw’s front door, and knocked.